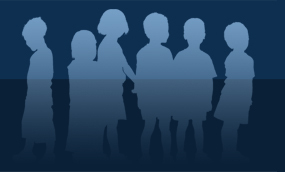 The Missing Endangered Persons Information Clearinghouse (MEPIC) is the central repository of information regarding missing endangered persons in Florida. MEPIC assists law enforcement agencies and Florida's citizens in finding missing persons by providing analytical services and engaging the public in the search. As part of these services, MEPIC has worked with partner agencies to develop the Florida AMBER Plan and Florida Silver Alert Plan. 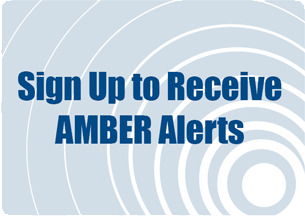 Under these plans, MEPIC is responsible for issuing all AMBER Alerts, Missing Child Alerts and State Silver Alerts in Florida. MEPIC also provides assistance to law enforcement in cases involving unidentified deceased and crimes against children. For more information about our services, visit the about us section of this website. If you would like to report a missing person, please contact your local law enforcement agency first and then call MEPIC at (850)410-8585 or toll free at 1-888-FL-MISSING(356-4774). For TTY accessibility, call 1-866-414-7496. 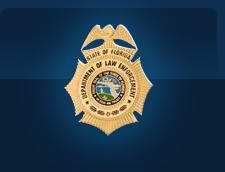 Disclaimer: Under Florida law, e-mail addresses are public records. If you do not want your e-mail address released in response to a public-records request, do not send electronic mail to this entity. Instead, contact this office by phone or in writing.